Fontforecast’s Ink Favorites collection is a carefully curated selection of 25 modern calligraphy fonts. 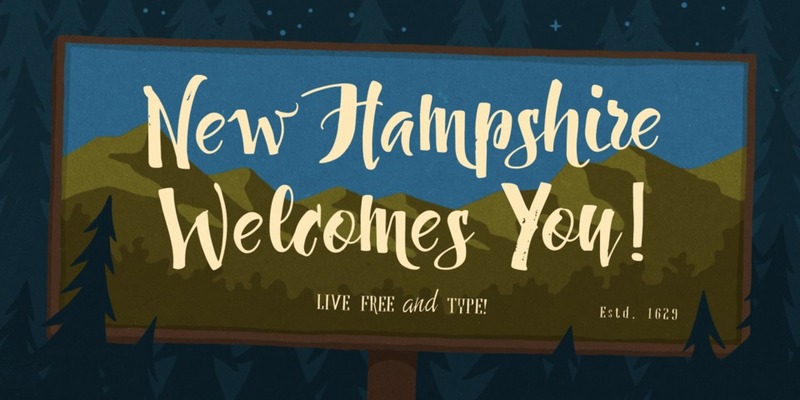 This must-have toolkit is full of a variety of fonts that, while each has their own unique personality full of flair and attitude, are brought together by one common denominator – ink – making them a dream for mixing and matching. Each of the fonts in this collection were crafted with either Dip Pen, Folded Brass Pen, Bamboo Pen or Brush - each tool leaving a mark on the fonts’ design with it’s signature stroke. 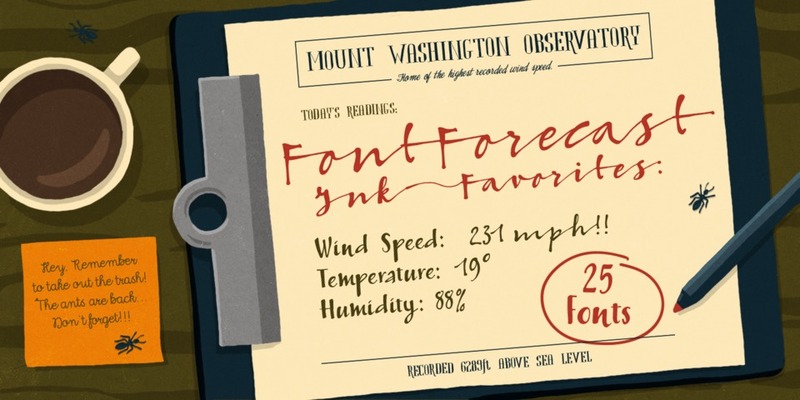 From delicately elegant and polished to robustly sturdy, Fontforecast’s Ink Favorites collection has it all. 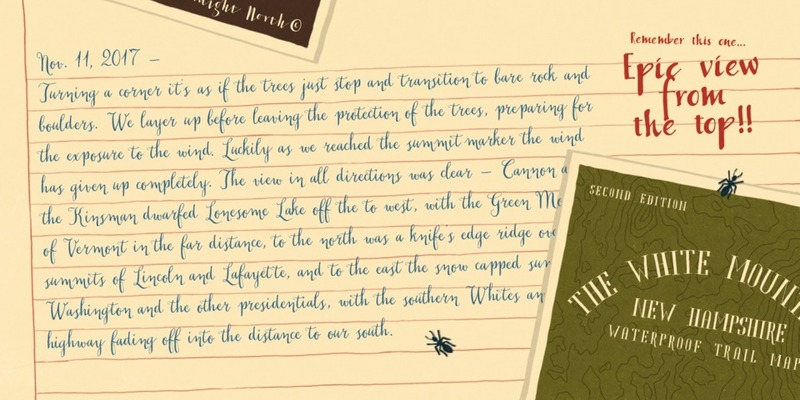 Plus, the fonts come with tons of OpenType options full of gorgeous swashes and extra characters. Fontforecast’s Hanneke Classen has put together a super-useful Quick Guidebook to help make sure you get the absolute most out of all the fun OpenType features. Especially for anyone in the business of labeling and package design, designing cards, invitations, book covers, posters etc, this bundle is an definite must-have!